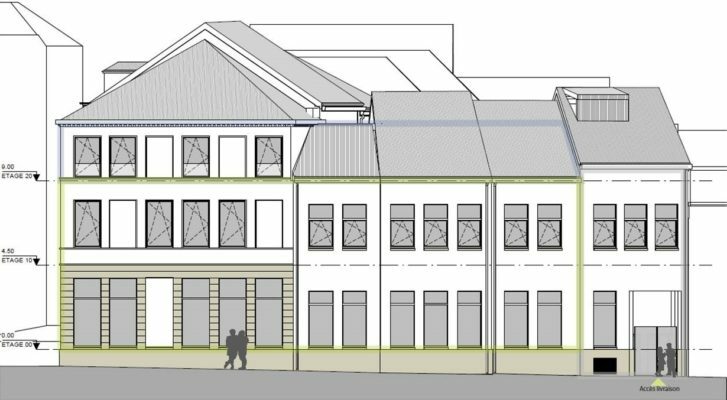 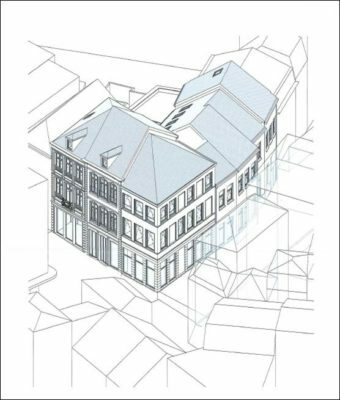 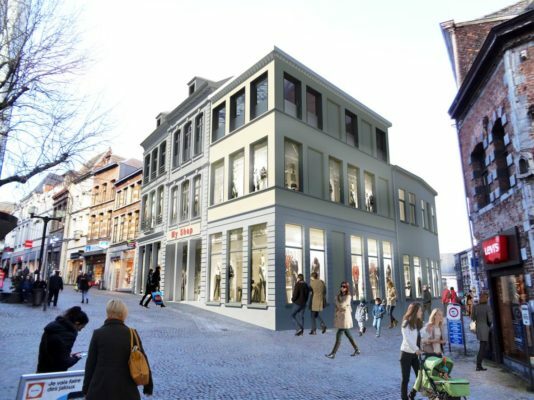 In the first quarter of 2019, City Mall will complete the construction of a retail building in the historical pedestrian area of Mons. 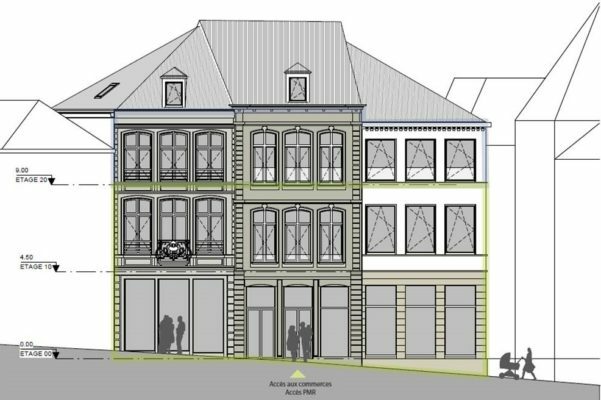 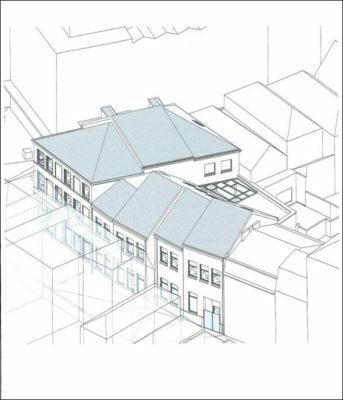 The existing building was partially demolished with preservation of the historic facades. 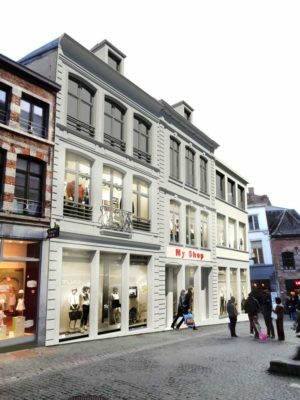 Most units in the pedestrian area of Mons are too small to accommodate leading fashion brands. 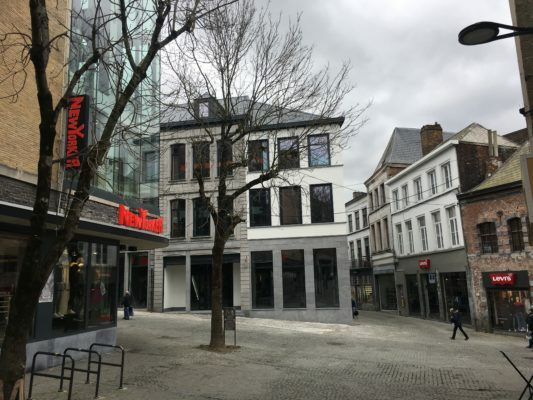 City Mall will be able to offer a unit with a net sales area of approximately 900 sqm. 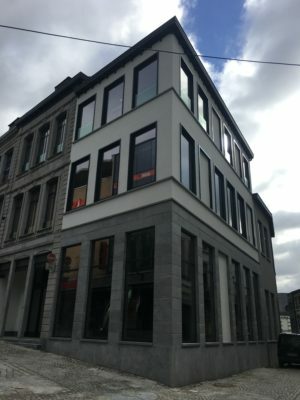 The building is located on a corner, allowing perfect visibility of the multiple large shop windows. 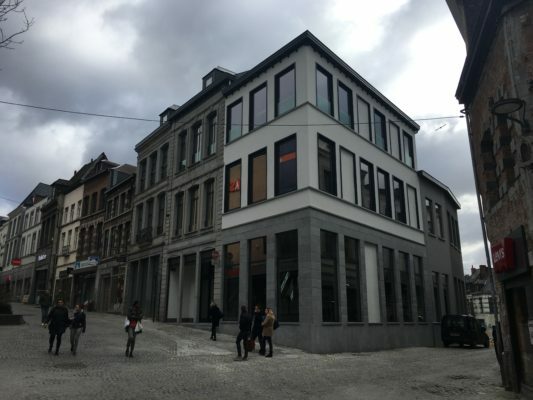 The entrance is located in the heart of the pedestrian street of Mons, the Rue de la Chaussée.